Clients often ask me about how Maximo can support mobile workers conducting asset inspections in the field. Consistently capturing meter readings and condition monitoring reports against structured criteria can be hugely powerful in informing maintenance and scheduling decisions. Until recently, this has involved a cumbersome process of creating tasks on work orders, which has not always delivered the most friendly or intuitive user experience. 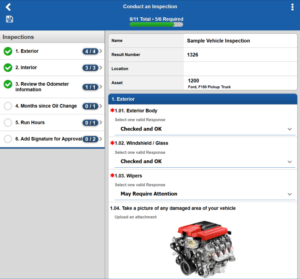 Last year, IBM introduced a configurable inspections process in Maximo which enabled inspection forms to be created and included with Job Plans. 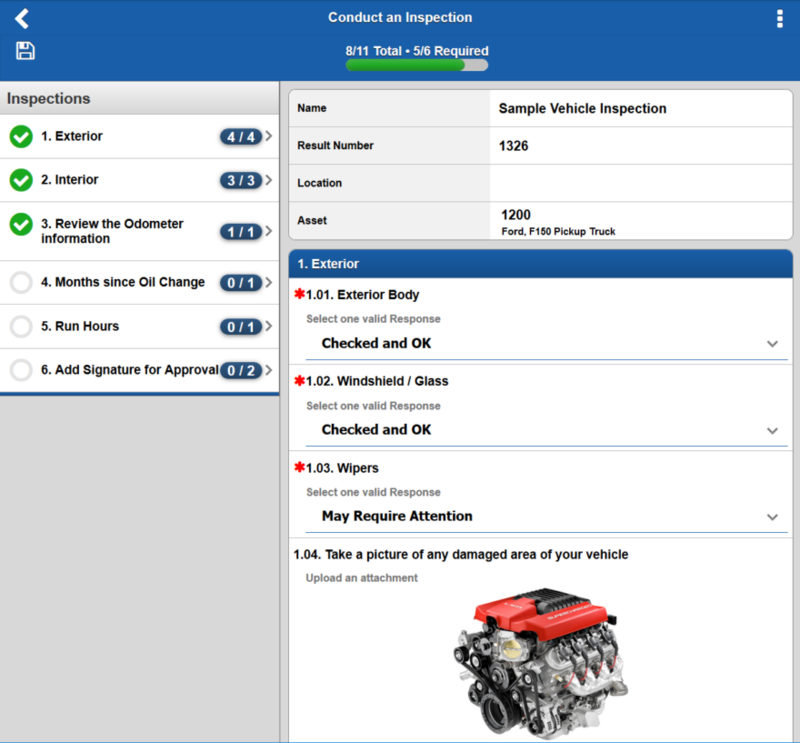 Available through the Inspections Work Centre, this functionality has made the inspection process in Maximo a lot more intuitive, but as been designed to work on larger screens in a connected mode. Future releases are expected to include offline support and accessibility on small devices like phones. Last week, EZMaxMobile developers InterPro Solutions announced the release of Maximo Inspection Forms which brings this functionality to mobile devices seamlessly. This is an excellent example of why we prefer EZMaxMobile for asset management mobility. InterPro leverages core Maximo functionality, extending it to mobile devices without the need to duplicate business rules or build and maintain customised functionality. With so many clients requesting enhanced mobile inspection functionality, we’re looking forward to adding this to the growing list of reasons to consider taking Maximo mobile with EZMaxMobile. Find the release announcement and further details here or contact us to learn more.